Home/News/Mass Sell-Off Triggered By South Korea…But Has Crypto Market Misinterpreted News? Mass Sell-Off Triggered By South Korea…But Has Crypto Market Misinterpreted News? When one hears the terms ‘Korea’ and ‘cryptocurrency chaos’, they’d rightly think of the northern dictatorship. Rarely would one think of the democratic, progressive neighbour that is South Korea. Characterised by its tech-savvy populous, South Korea prides itself as a world-leader in innovative industries such as smartphones and consumer electronics. Supplementing this were reports coming via Reuters today, revealing that South Korean crypto exchanges (including Coinone and Bithumb) were raided by police and tax authorities based on suspicion of tax evasion. Today’s news may seem insignificant with regards to cryptocurrency’s road to legitimacy, for South Korea not only accounts for just 1.8 percent of global GDP, but also contributes only 0.7 percent to the world population. Such lowly figures are misleading, however, given the influence that South Korea has over the future of cryptocurrency. Indeed, the fact that South Korea boasts the third most active cryptocurrency market in the world meant that global prices went into meltdown following Mr. Park Sang-ki’s comments. 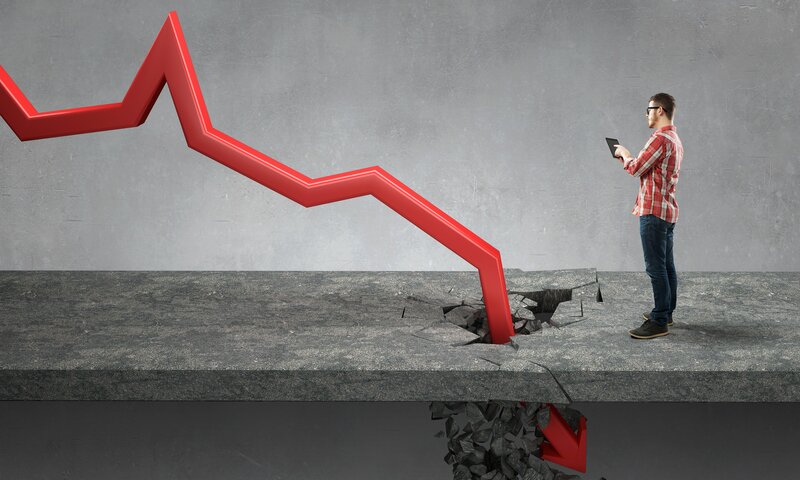 Soon after the announcement, the price of Bitcoin (BTC) dipped by more than 4 percent; with many altcoins plunging by double-figure percentages. However, as is the case with breaking news stories, their particulars are easily misinterpreted; prompting unwarranted emotional reactions. Regarding the events in South Korea, some are claiming that this hysteria was triggered by those unfamiliar with relevant news that preceded today’s “devastating surprise”. Just on December 13, The Korea Herald reported that South Korea had been looking to regulate their popular domestic crypto exchanges. When assessing the day’s news in its grander context, it appears likely that these moves administered by the government were merely a scare tactic to ensure domestic exchanges understand their need to comply with tax regulations. A hasty decision resulting in a blanket ban of all domestic crypto exchanges was the interpretation of the masses today; reflected by the dismal state of the market. This outcome would seem a very slim possibility, however. Particularly when you consider the fate of the previous government, who were ousted by the irritated Korean population. Given South Korea’s affection for trading cryptocurrency, it would take a daring government to deem it illegal.